As a member of the National Association of Professional Organizers, I can’t tell you how much I love January! The New Year means a fresh start, and what better way to get that fresh start than by getting organized? 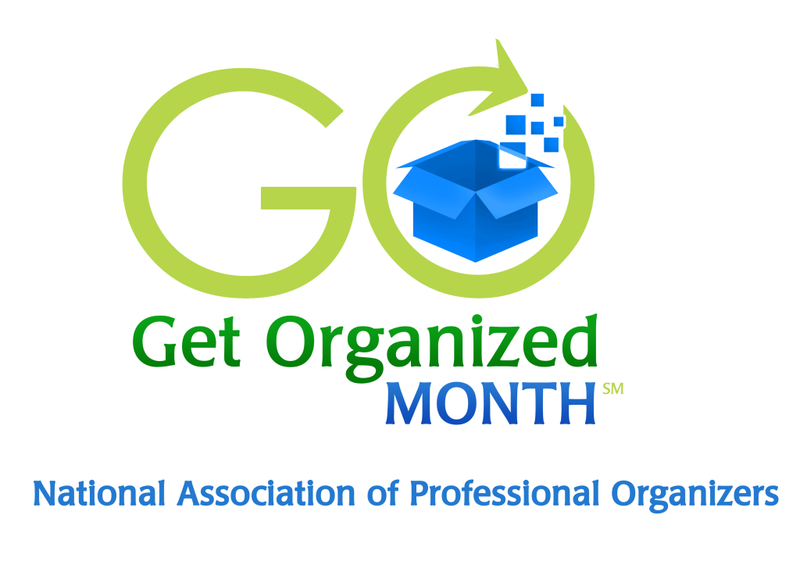 That’s why NAPO has designated January as national Get Organized Month. Throughout the month, I will be doing my part by bringing you a series of articles and weekly tips to organize your whole life. From the junk drawer to your important documents, whatever your organizing goals for 2015, I’m here to help! As an added bonus, anyone who schedules an organizing project* with me during the month of January will receive the initial consultation for free! That’s a savings of $150! If you want to be a GO-getter this month, check in each week. I’ll be posting my top 10 tips for organizing your possessions, your space, your time, and your documents. Every Tuesday will be GO Tip Twitter Tuesday, where I’ll be tweeting a bonus tip related to that week’s topic. And finally, check out my GO 2015 organizing board on Pinterest for some of my favorite organizing systems, hacks, and inspirational images. Let’s make 2015 your year of getting organized! 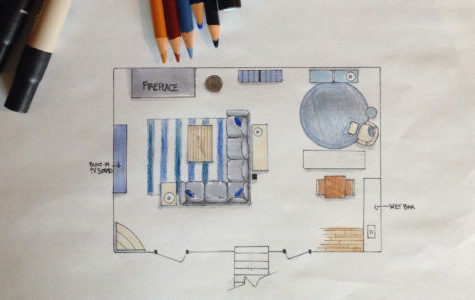 *Organizing projects involve a minimum of 2, 2-hour sessions, $300/session.